As we all know from a certain Australian soap opera, it's great when good neighbours become good friends. And that's exactly what's happened with us and Mondo Brewing Company. 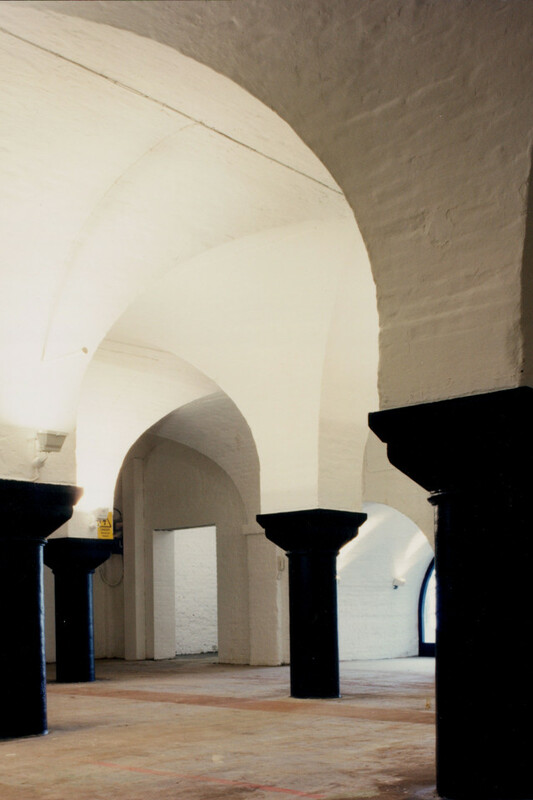 Based just down the road from Foodism HQ in Battersea, Mondo is our nearest brewery – unless you count the former brewery building that houses our office, of course. 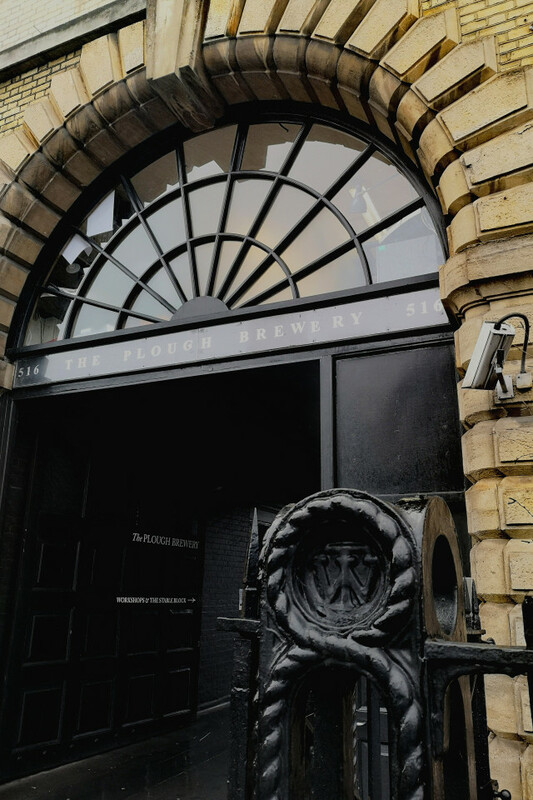 From 1869 to 1924, the Foodism office was a fully-operational brewhouse called the Plough Brewery, making a wide range of ales served in London and beyond. 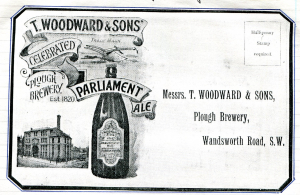 Back then, the company that worked on the site was T. Woodward & Sons, headed up by a brewer from Kennington called Thomas Woodward, and subsequently his son Thomas Jr. until the building was auctioned off and turned into a storehouse in 1924, and offices in 1968. Because Foodism is all about celebrating London food and drink – its heritage, its multiculturalism, its recipes, its produce and everything else – we didn't fancy sitting on that knowledge for too long. Enter Mondo Brewing Company, another Battersea-based brewery (a little younger than T. Woodward & Sons) that opened back in 2015. Based about a kilometre from the old brewery, Mondo was the only choice when it came to the project of reviving a version of a beer brewed at the Plough more than a century ago. After a little bit of historical digging, Mondo's head brewer Thomas Palmer got in touch with friend and beer historian Ron Pattinson to discuss what a 19th-century beer brewed here might've looked and tasted like. The beer he came up with – a 4.5% light bitter ale – speaks to the styles produced by Britain's biggest breweries at the time, and is brought to life by Pattinson's research into historical records of that particular style. The super-limited-edition collaboration beer, a flavourful, modern take on an old-school bitter, will be brewed with Chevalier Heritage malt, flaked maize and Invert No.2 Sugar and then fermented with Whitbread yeast. In line with records found by Pattinson, the beer is bittered with Cluster hops from the US, and makes use of East Kent Goldings and Fuggles hops from the UK for some additional aroma and flavour. The name? Parliament, after a beer brewed by T. Woodward & Sons that we discovered when we started researching the project online. If you want to try it for yourself, we'll be pouring the very first glasses of Parliament at the Mondo Tap House on Stewart's Road in Battersea on Thursday 7 March, and celebrating the rich heritage of beer and brewing in London by hearing from Ron Pattinson while we're there. On the night, the beer will be available on both cask and keg, giving you the opportunity to compare the traditional cask serving style common to 19th century beer with the more modern kegged beer you'd associate with London-based breweries like Mondo today. If you can't make it down to Battersea for the launch, we'll also be running a special tasting at We Brought Beer in Clapham on Friday 8 March. Find your nearest stockist in the map below. Click on the icons for full addresses. Follow the Foodism Beer Club on Twitter or Instagram at @FoodismBeerClub for more.